One Central grad is making it big in Hollywood. 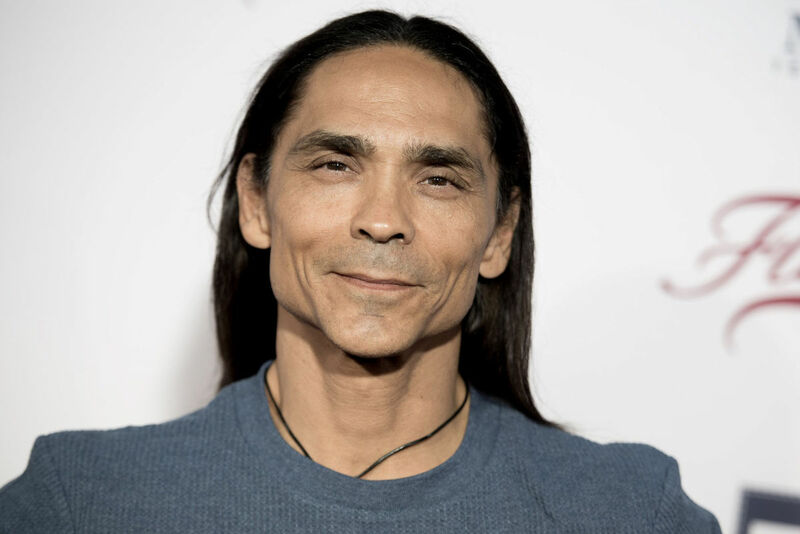 Zahn McClarnon, CHS 1986, was cast as the Comanche war chief Toshaway in the new AMC show “The Son.” McClarnon will be working with James Bond actor Pierce Brosnan in this 10-part Western. Zahn has also starred in the FX show “Fargo” and the Netflix show “Longmire.” Zahn says that his teacher Pegi Georgeson, CHS 1961, was an inspiration to him while at Central. “The Son” airs on AMC on Saturdays at 9/8 CST. Read more about Zahn in an article from the Omaha World-Herald.